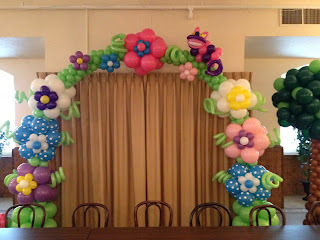 Party People Celebration Company Created custom balloon decor for this Alice and Wonderland Quince. Fun flower arch with Chesire Cat on top. 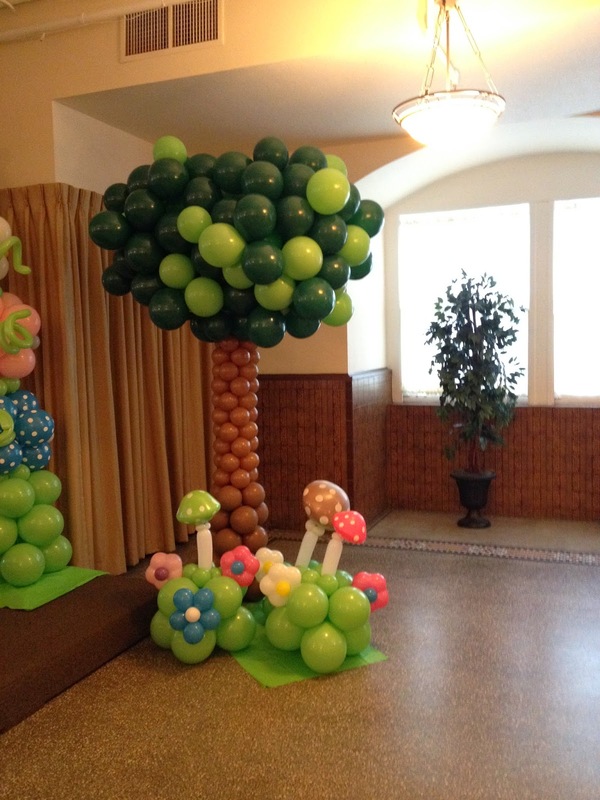 Tree with mushroom and flower accents. 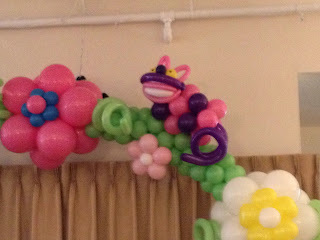 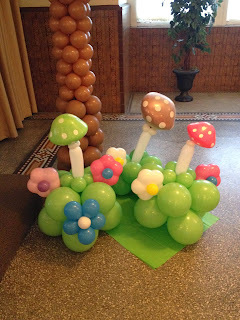 Party People Celebration Company is based in Lakeland Florida, Joette Giardina is a certified balloon artist and enjoys providing custom Balloon decor for any celebration. Visit our Website http://partypeoplecelebrationco.com, email partypeoplecc@msn.com or call 863-255-2025 to order decor for you special event.